The Blue Giraffe is a beautiful boutique spa located just a few blocks from downtown Ashland. 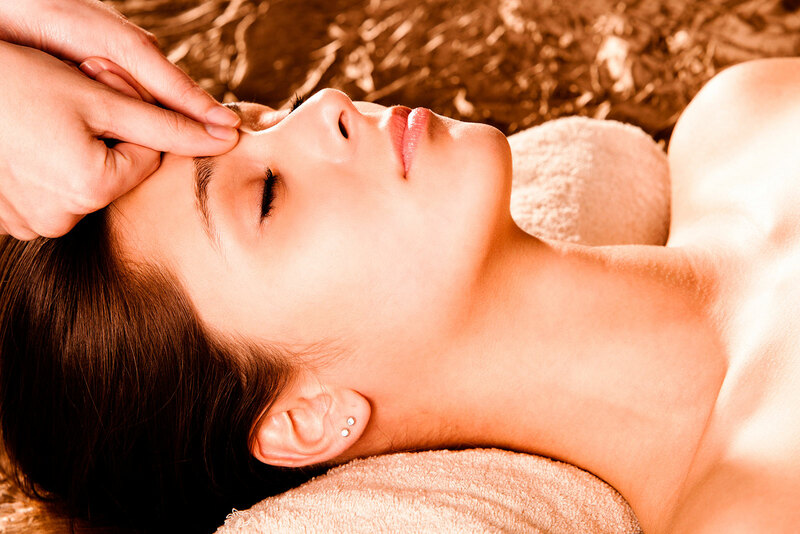 We offer both classic and contemporary spa therapies, including advanced medi-spa treatments. Come find out why we’ve been voted Best Spa in Ashland since 2005. The Blue Giraffe offers a full complement of salon services to help you look and feel great. Try a fresh new cut & color, or a luxurious manicure and pedicure, in our intimate hair & nail salon — all while enjoying a gorgeous views of Ashland Creek.